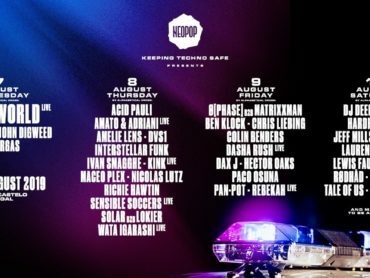 SXM Festival, a clandestine electronic music getaway, today has announced the phase one lineup for its 2017 edition. Set amongst the iconic shores and picturesque jungles of St Martin, SXM Festival will return March 15-19, featuring a wide-reaching array of world-class talent from across the global house and techno community. Beyond its unparalleled location, SXM Festival has earned its reputation through a firm dedication to the underground and a keen ear towards the sonic trends of tomorrow. Riding on the wake of a much talked about inaugural 2016 soirée, SXM Festival’s 2017 edition will see the event truly step onto the world’s stage with a first-rate assemblage of the best live acts and DJs, representing the leaders of the global house and techno scene. Tickets available here. 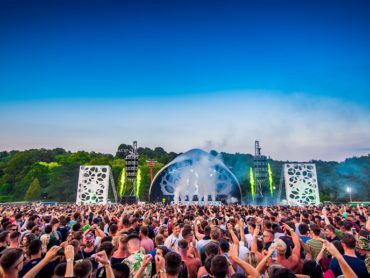 Artists announced so far include: Ricardo Villalobos, Nina Kraviz, Black Coffee and Pedro-Rhadoo-Raresh (aka RPR Soundsystem) with Bob Moses, Bedouin, Honey Dijon, Lee Burridge, Fur Coat, andhim, John Acquaviva, Soul Clap, Sebastian Mullaert aka Minilogue and Âme‘s Frank Wiedemann. 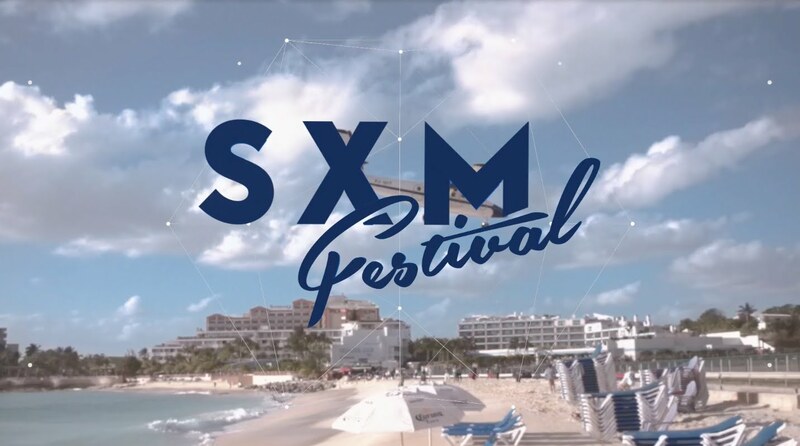 Since its inception, SXM Festival has had its sights set on the crafting of an utterly unique destination experience, creating a new home for the nomadic dance music underground. For five sunrises and sunsets, attendees can find themselves barefoot at the secluded white-sand beach mainstage, adrift on an iconic Caribbean Boat Party, at exclusive VIP Villa Parties, lost down a techno tailspin in a natural jungle venue, or swept up in the local cuisine and rich culture of the half Dutch, half French island paradise, St Martin. 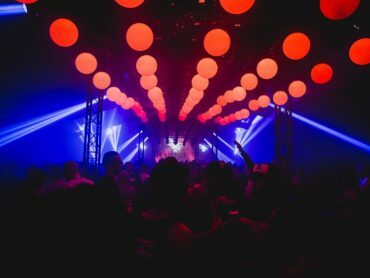 Even with such rich programming, it remains the unmentioned surprises that give SXM Festival its unmatched magic, offering unique pop-ups throughout the 24-hour sonic experience – a treat for the senses and the soul from start to finish. It is this mix of fine-tuned musical curation, an astonishing natural setting, and a quality over quantity model that has come to define the SXM Festival experience. With an already budding community of dancefloor devotées and the attention of the globetrotting party elite, 2017 will see the festival rise even closer to its fated ranking amongst the world’s best music events. Stay tuned for more artists to be announced.